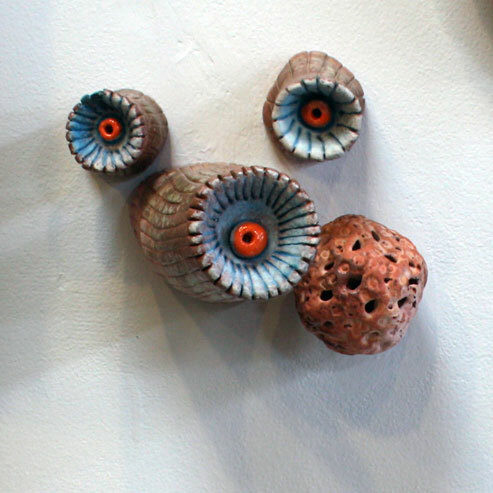 The perfect complement to Michaelene Walsh in the loft will be the work of Shanna Fliegel. Now settled into her role at MSU Billings Shanna will share all new work with us and, more importantly, with you. Inspired by a lifetime love of animals and drawing, Shanna is a ceramic artist who has found that delicate balance between sculpture and function.